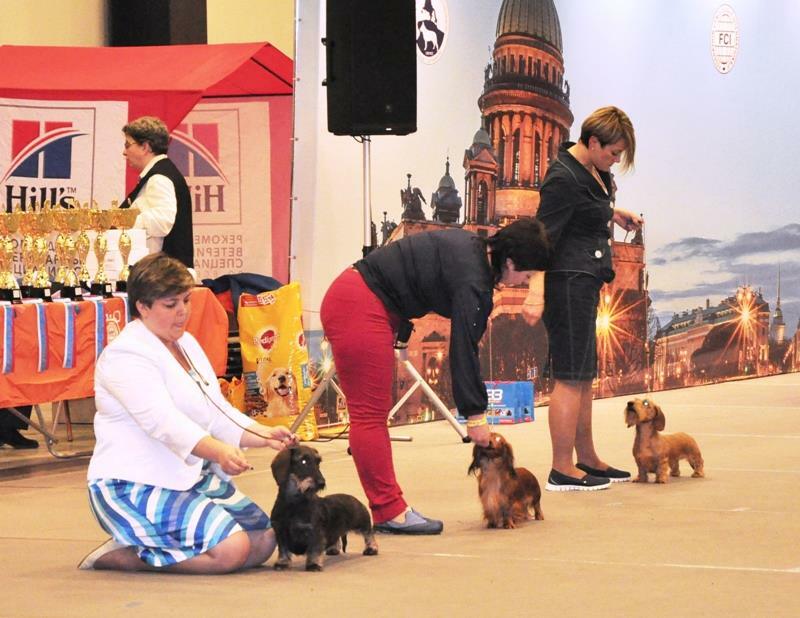 MAGIK RAINBOW ZZ TOP KS - CACIB, BOB and BIG 4 ! 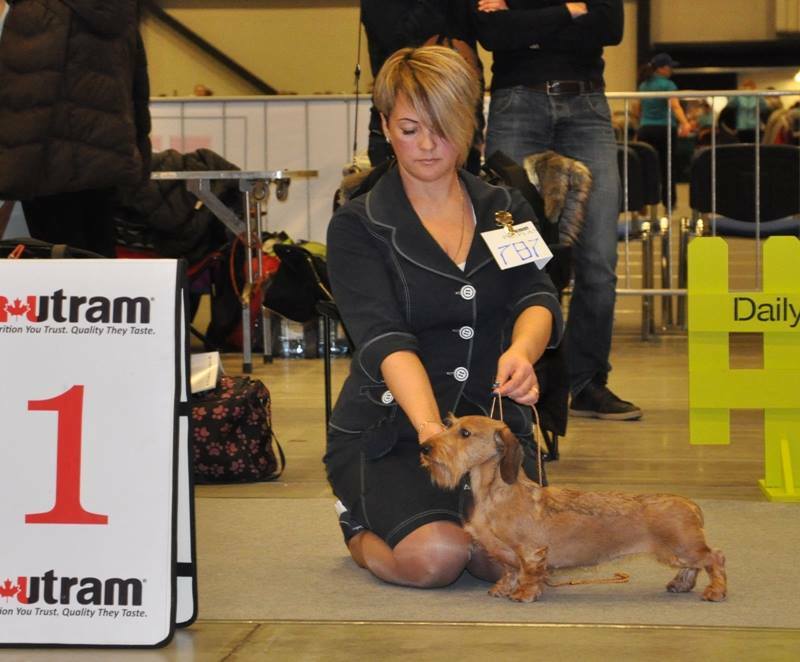 MAGIK RAINBOW RADOMIR MS - BM 2, CACIB! 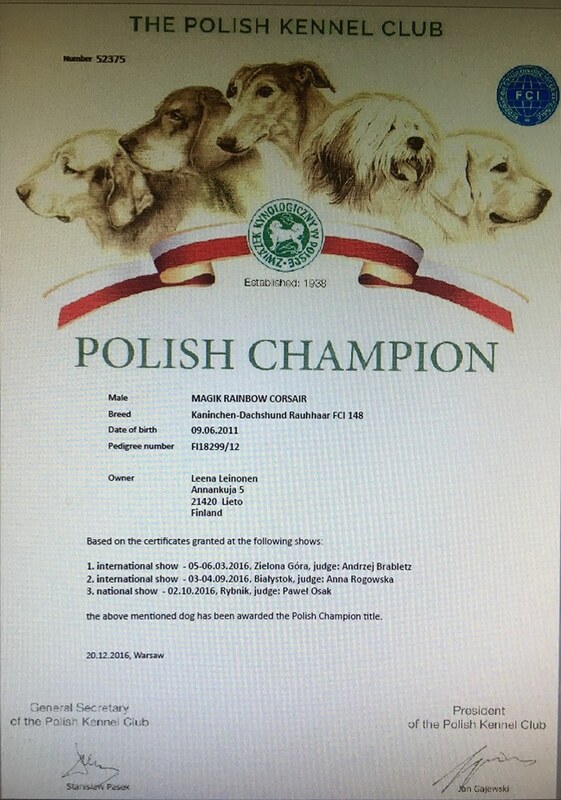 Magik Rainbow Lionel Marselio Kompanija - Lithuanian Champion of Champions Vicechampion!!! 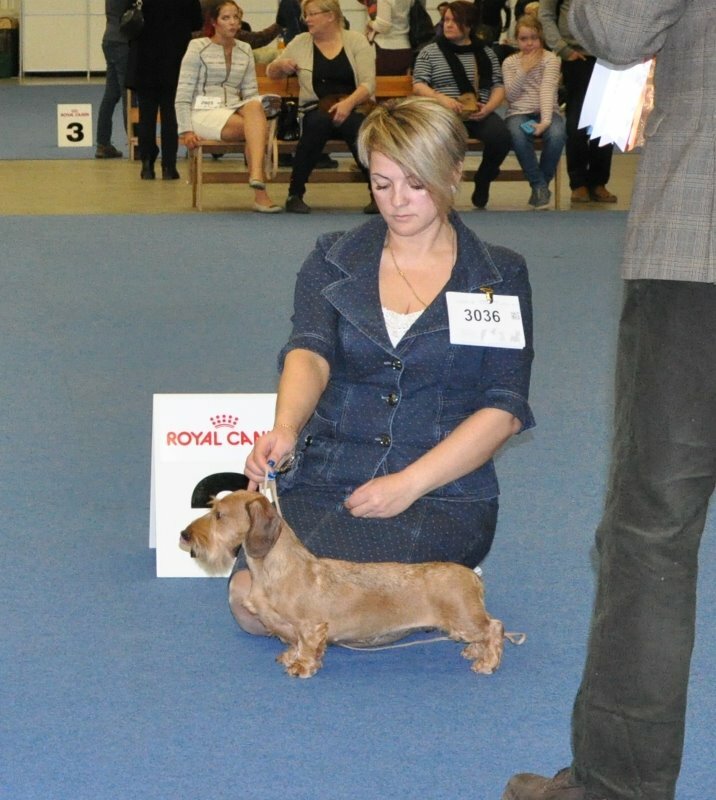 Magik Rainbow Lowrider MS - 1st Puppy dog and Best Puppy in Breed! 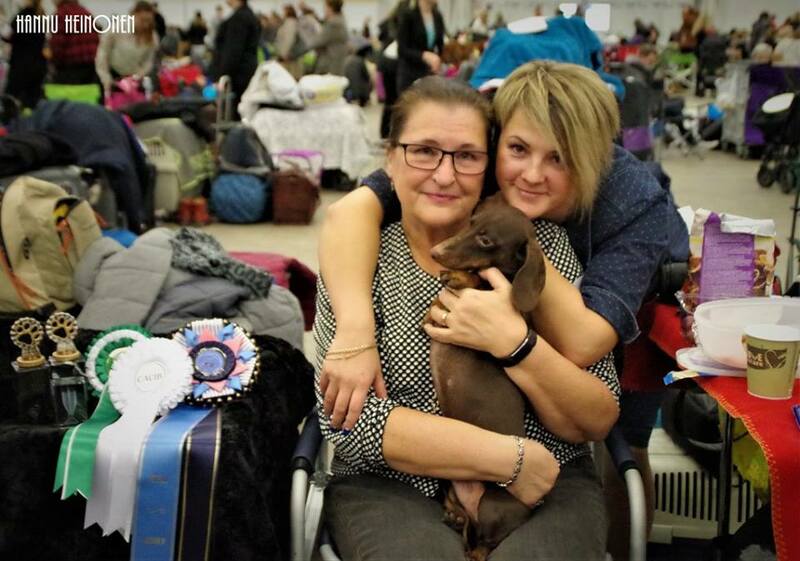 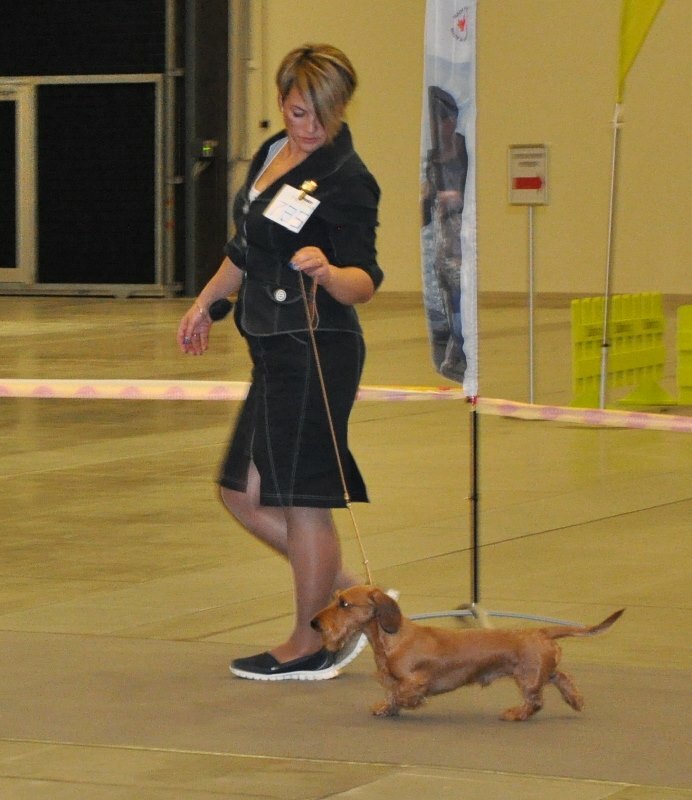 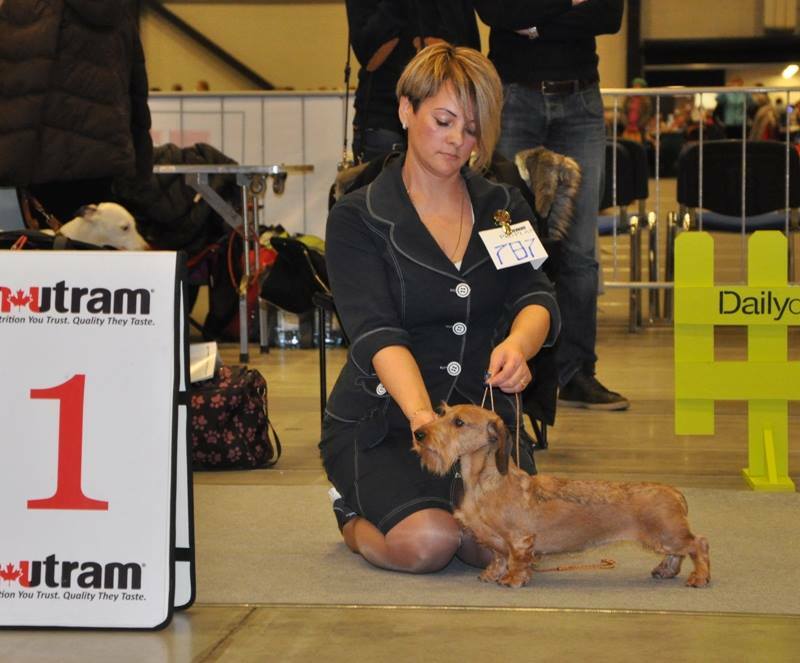 with this result IRMA becomes new ITALIAN CHAMPION ! 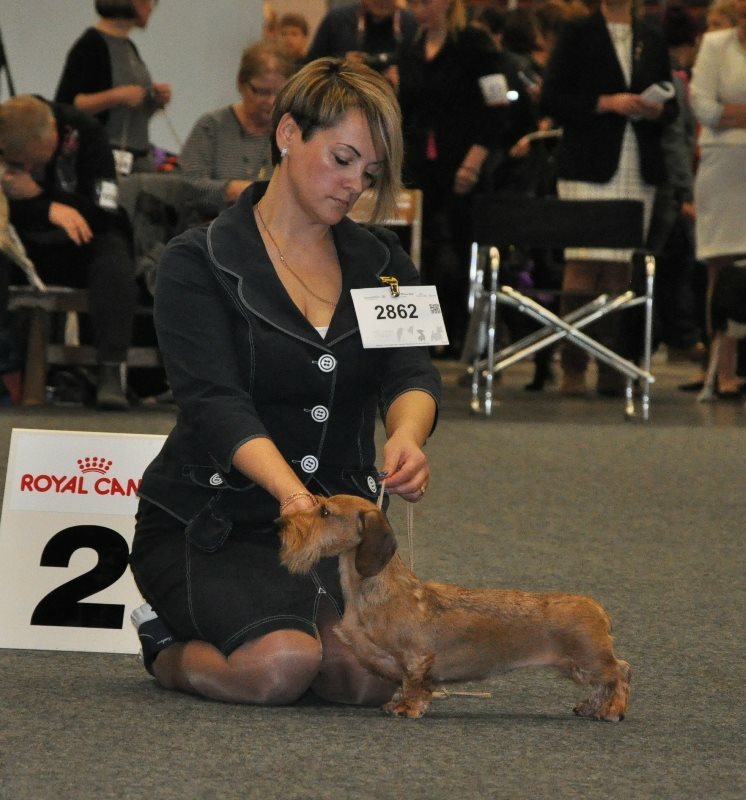 Magik Rainbow the Corsair KW! 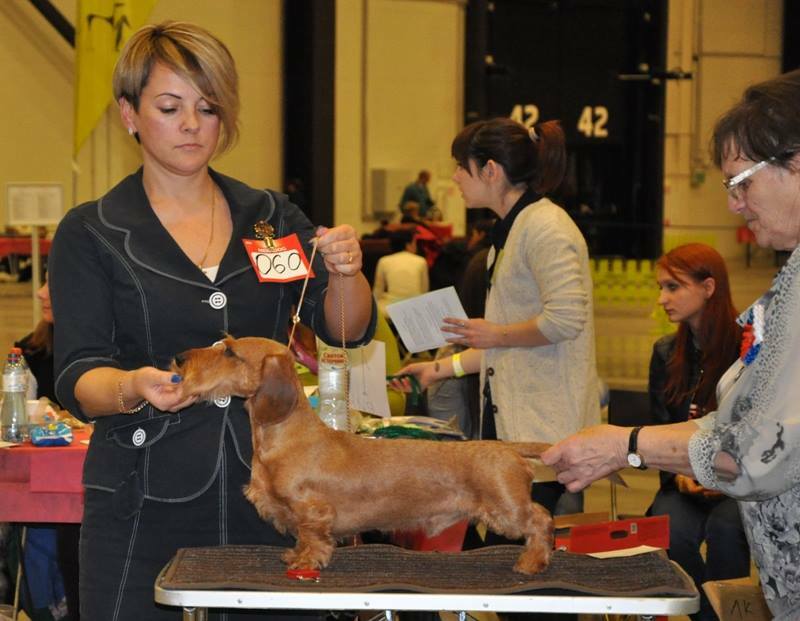 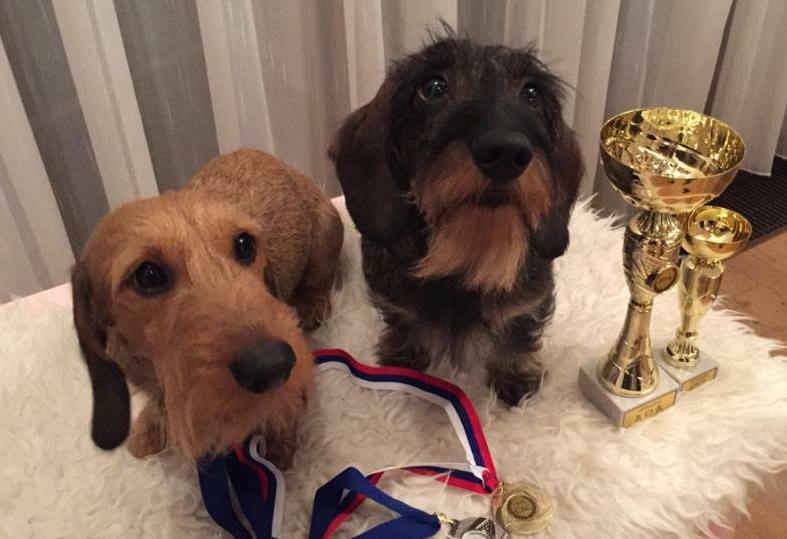 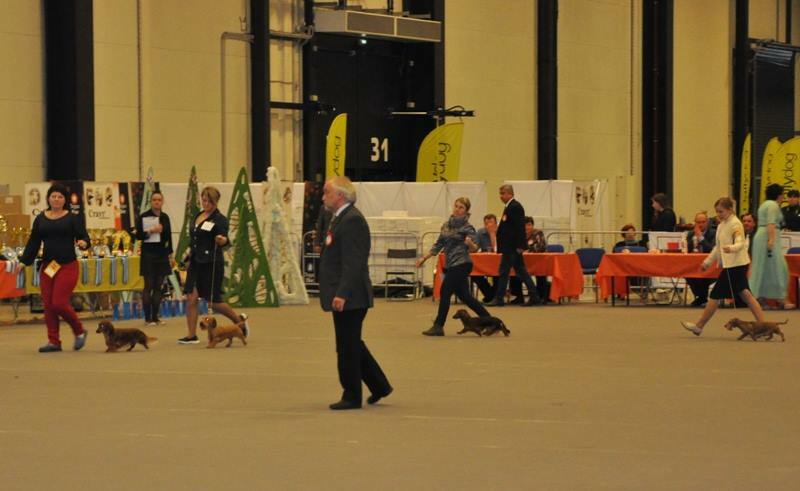 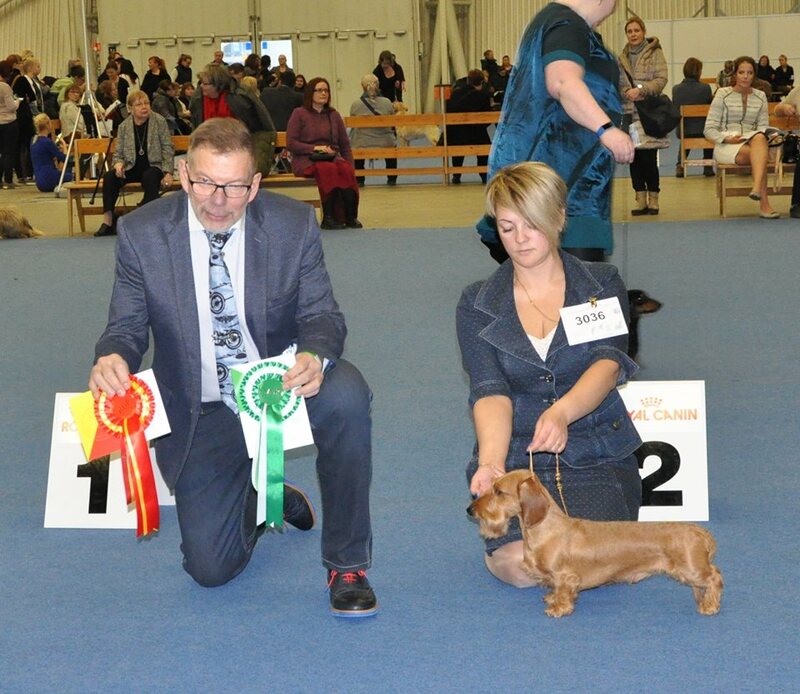 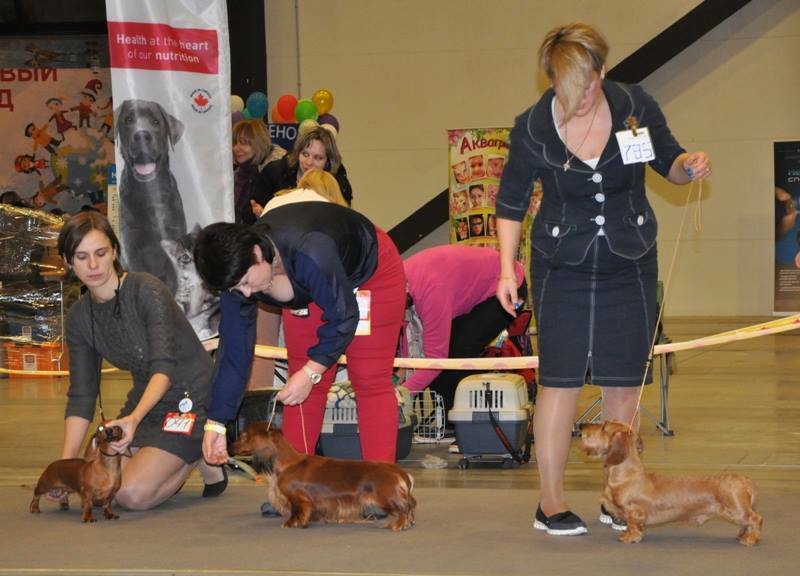 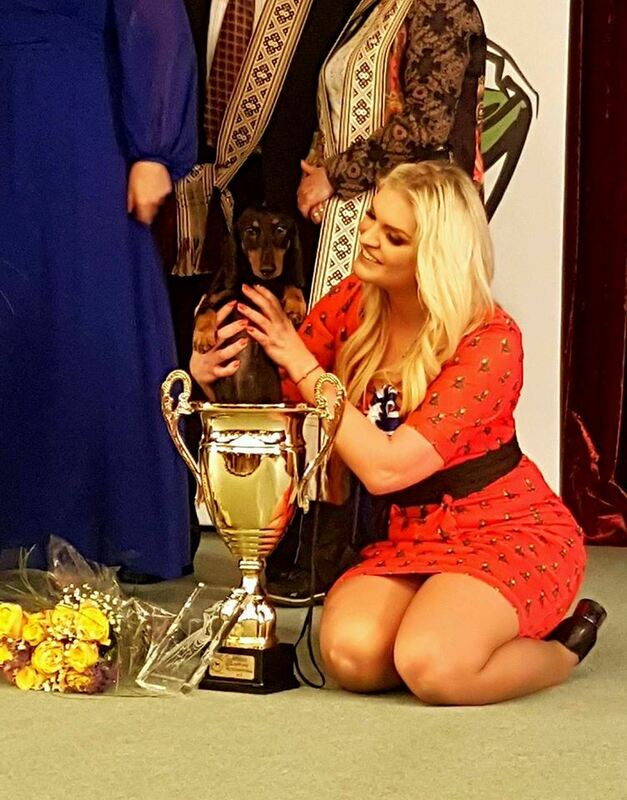 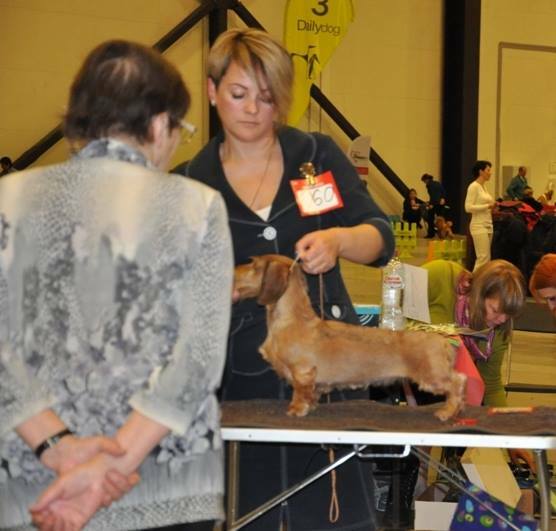 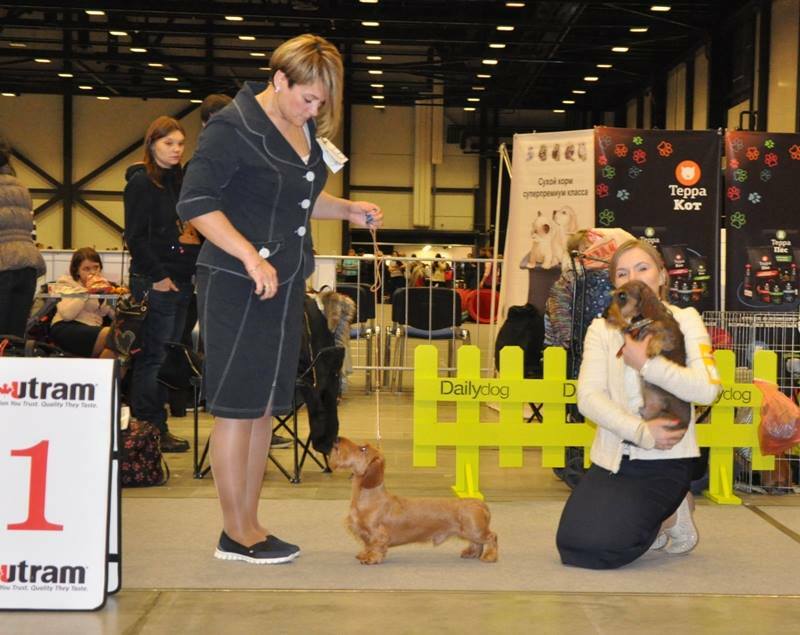 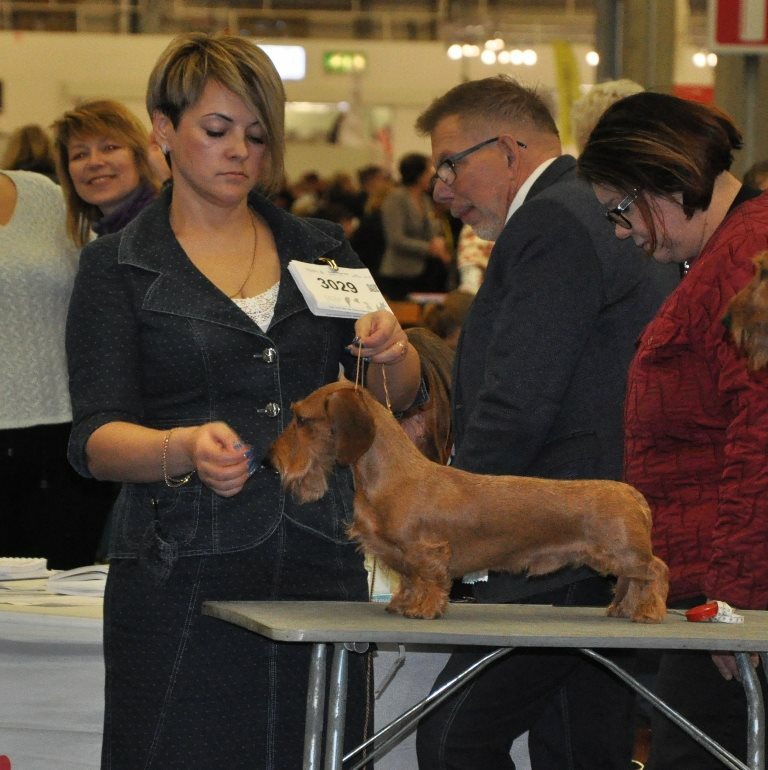 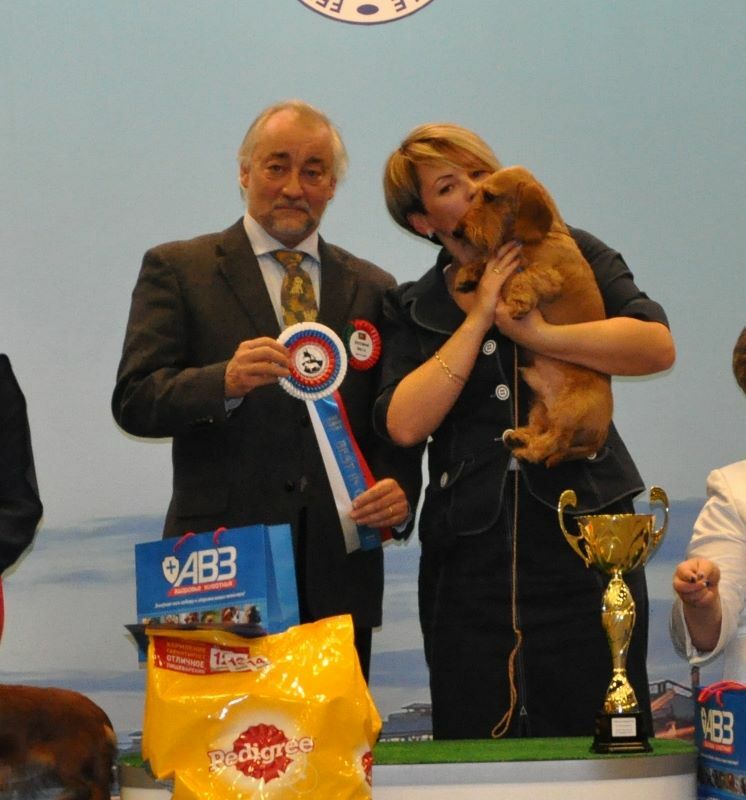 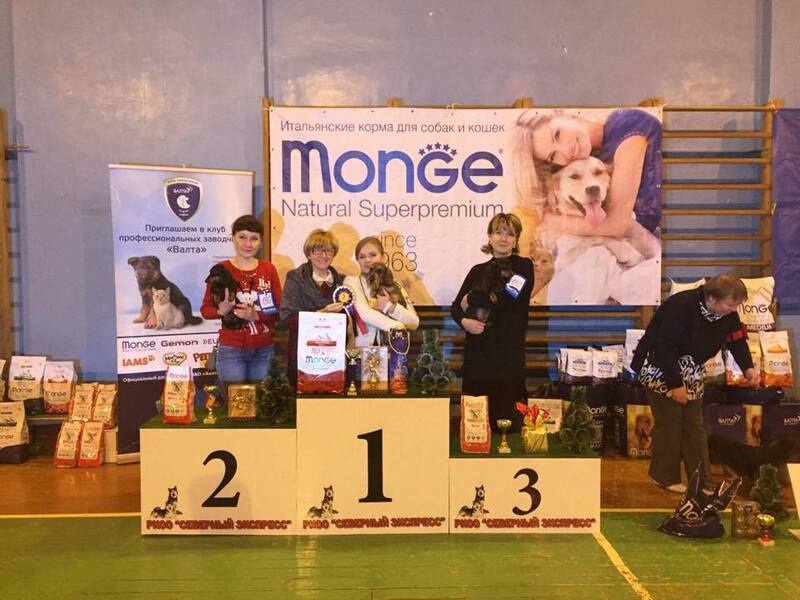 17.12.2016 - Special Championship "Golden Dachshund — 2016"
Magik Rainbow Verino Roberto Gold MW - Winner Club, BOB & BISS-1! 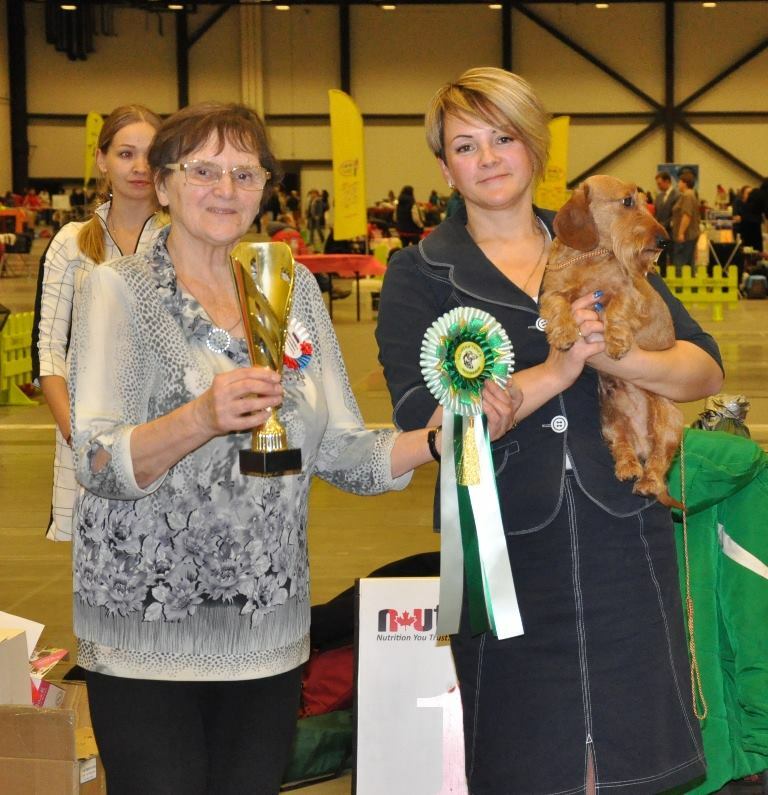 Magik Rainbow Angel Kiss MW - Winner Club & BOS! 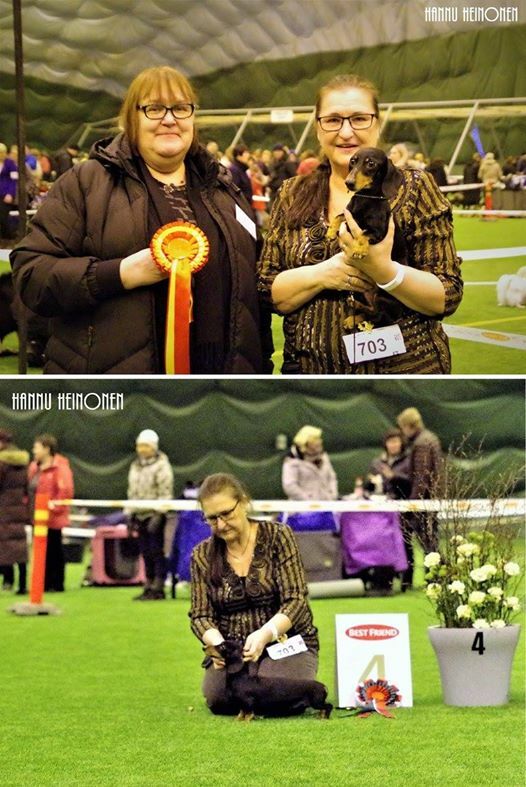 Magik Rainbow Etalon - Winner Club & BOB! 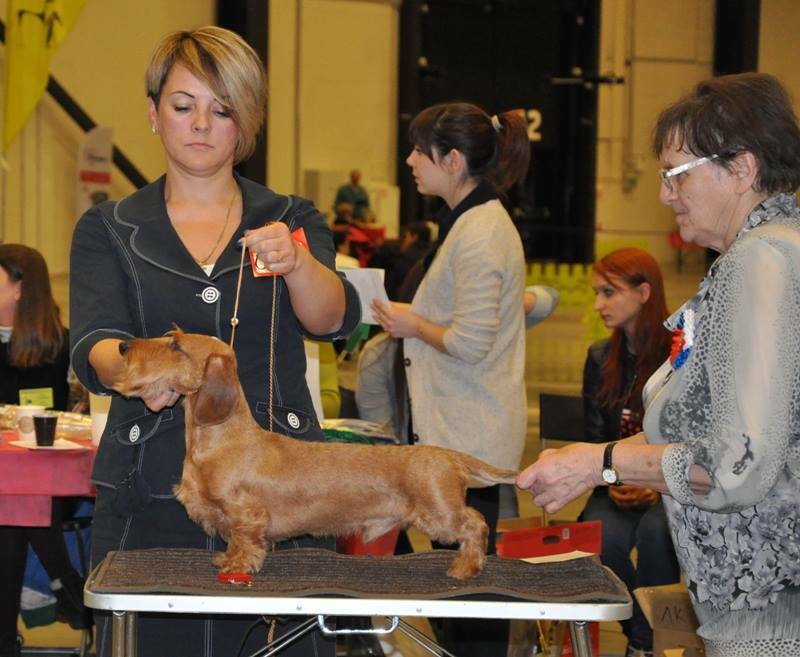 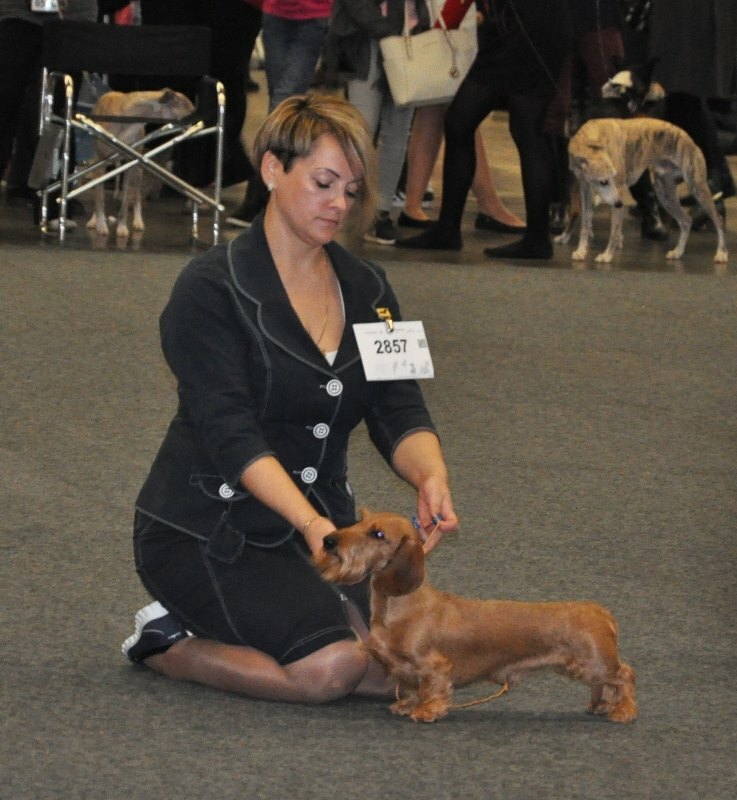 Magik Rainbow Verino Roberto Gold MW - CAC, CACIB, Ch. 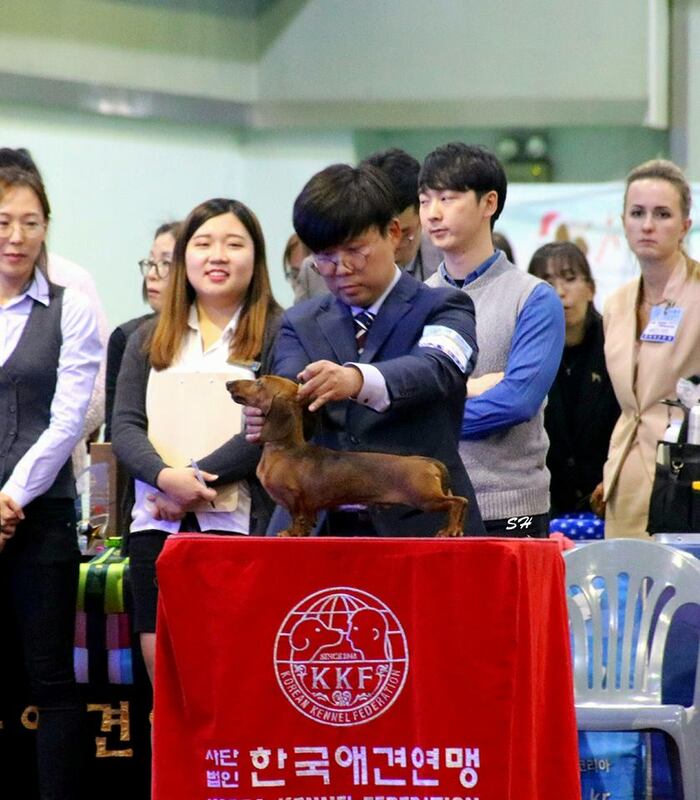 RKF, BOB & BEST of GROUP-1! 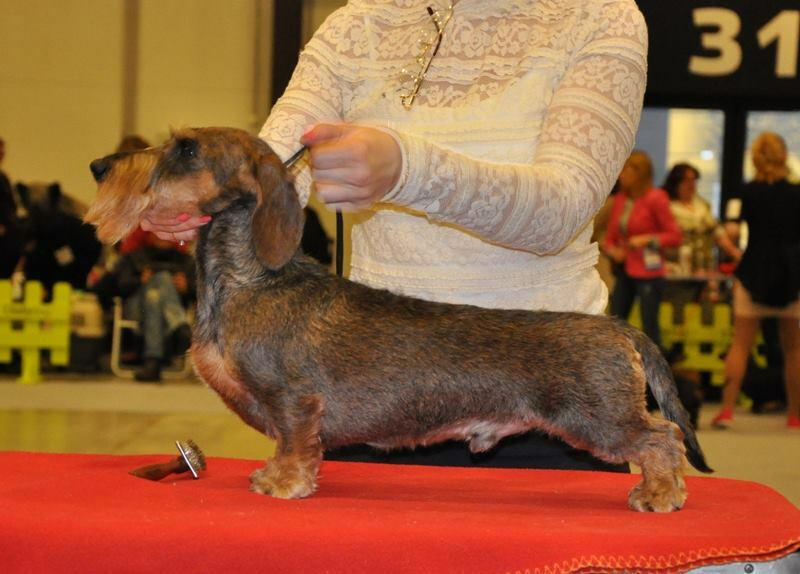 Magik Rainbow Angel Kiss MW - CAC, CACIB, Ch. 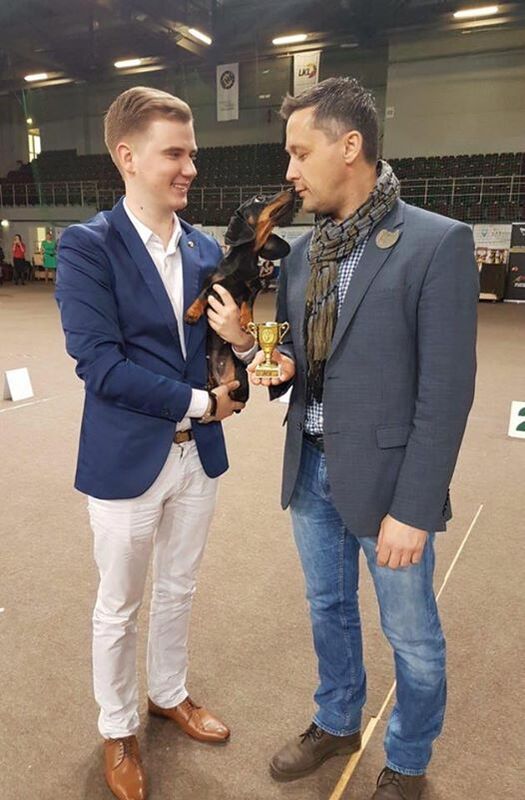 RKF & BOS! 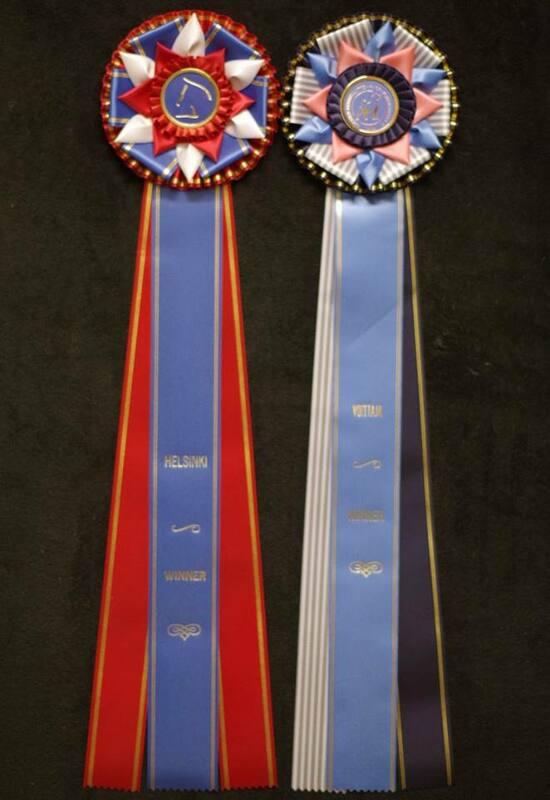 Magik Rainbow Tor MW - CAC & RCACIB! 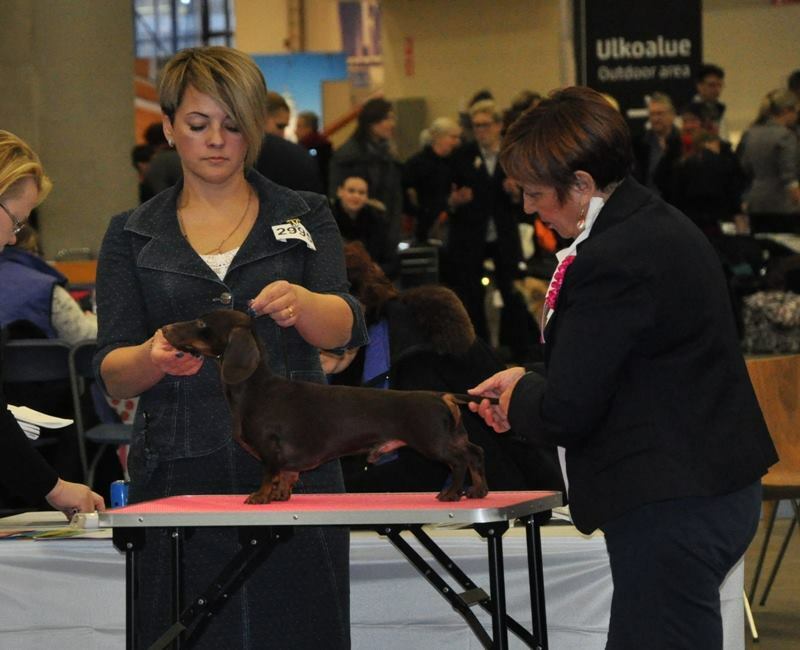 Magik Rainbow Etalon KW - CAC, CACIB, Ch. 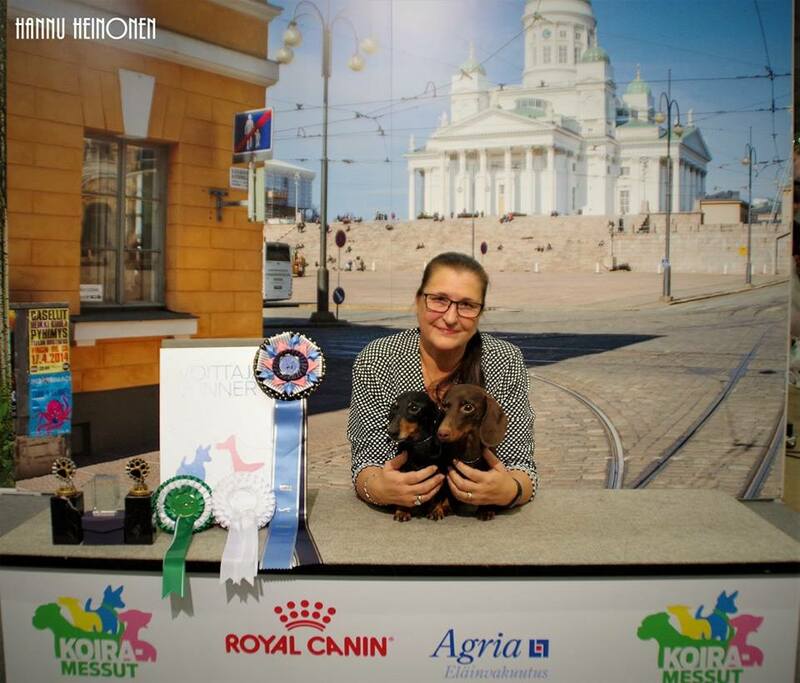 RKF & BOB! 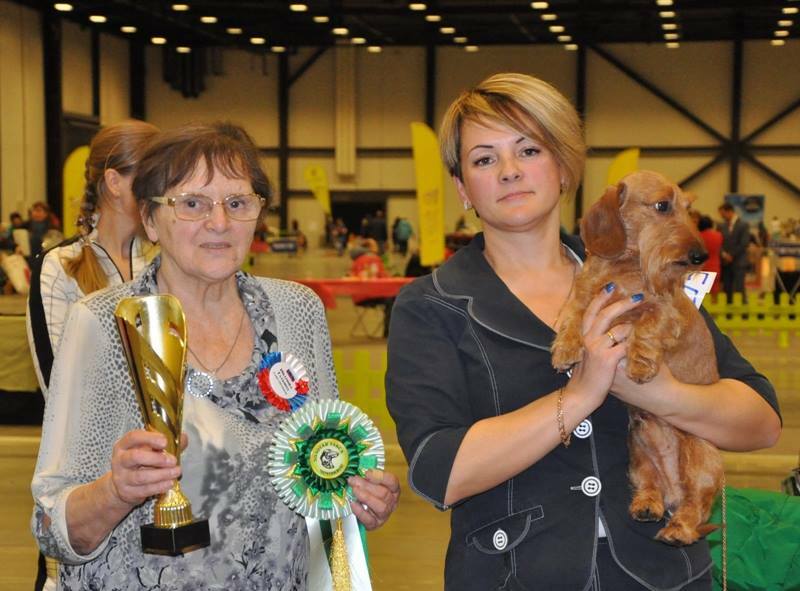 Magik Rainbow Radomir MS - CACIB, BOS & Finish Winner-2016! 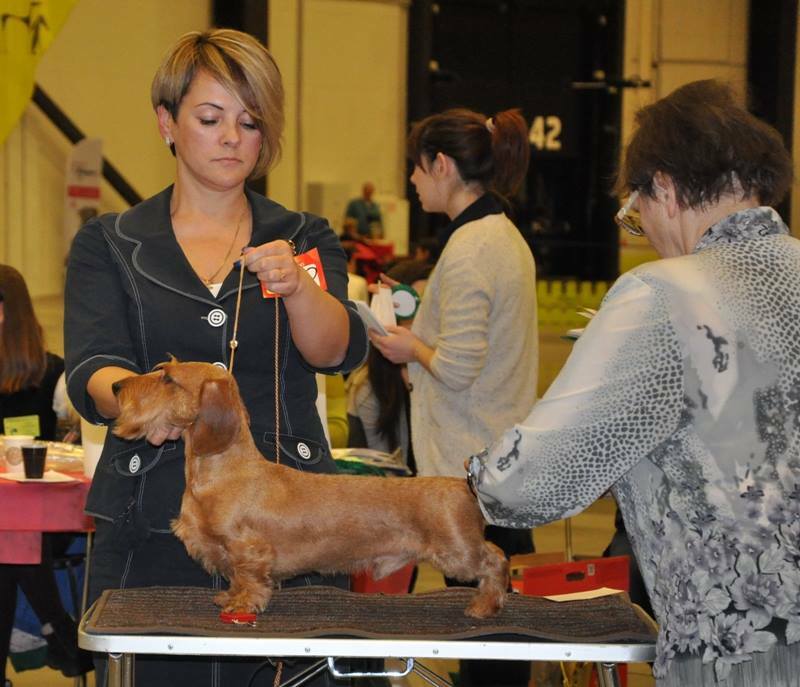 Magik Rainbow Verino Roberto Gold MW- CACIB, BOS & Finish Winner-2016! 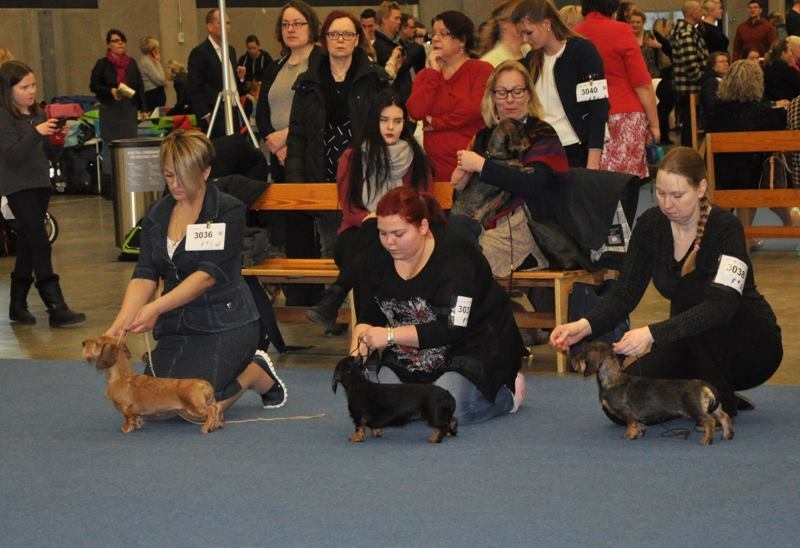 MAGIK RAINBOW TOR (mw) - CAC, BOB, BOG 1 and BIS 4!!! 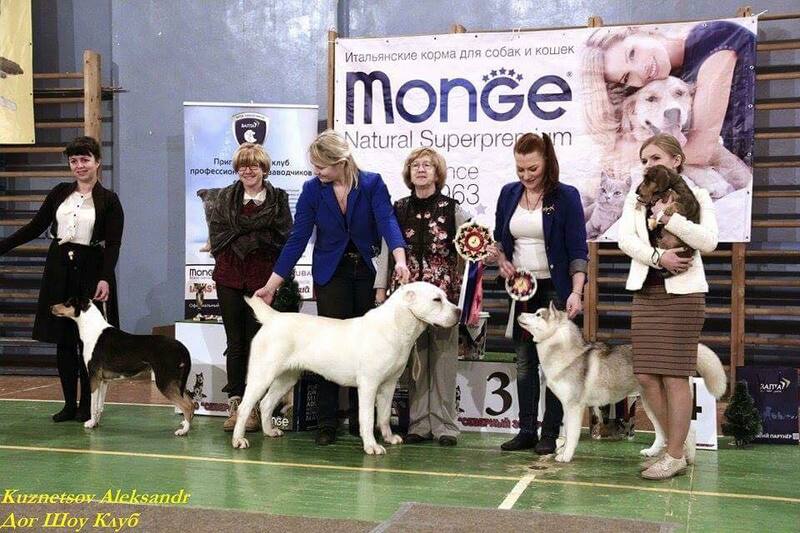 Magik Rainbow Skaiva Marselio Kompanija MS - ex, JN, JBOB and BEST OF BREED!